Kodiak iron doesn't see outdoor living as a collection of just products, but a living environment. Everything must work together in form and function. Start by enjoying our information available here on our web site. 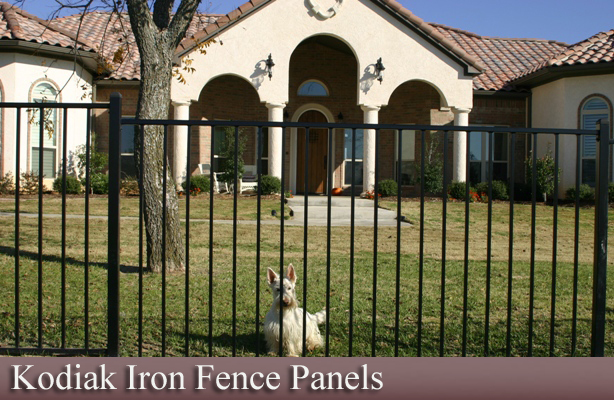 An Estate Fence Style is available to compliment every outdoor living space. Then, visit your local Kodiak Iron distributor. 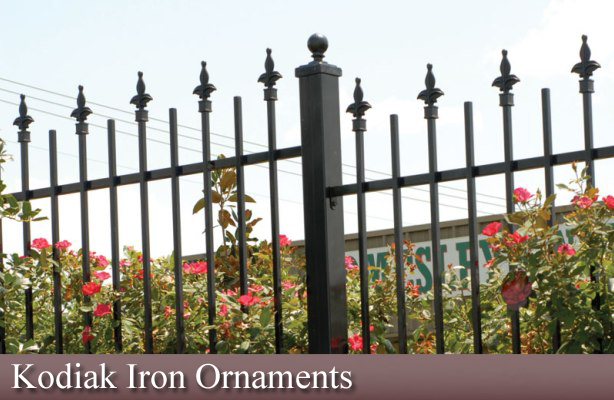 You'll find a wide array of fence samples where reps are available to answer questions and recommend local fence specialists who are skilled in the art of installing Kodiak Iron Products. 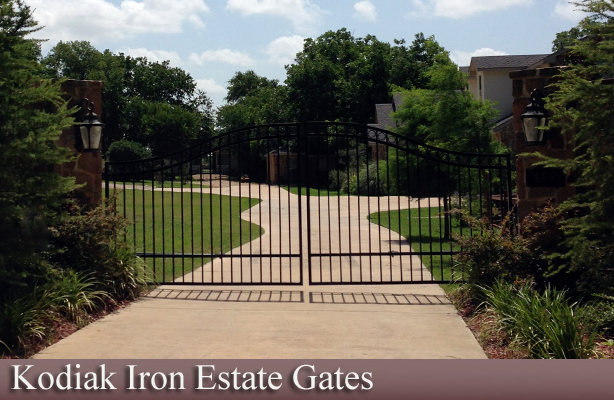 They will be able to direct you to some Kodiak Iron Installations where the world's most beautiful architectural iron estate fencing can be seen firsthand. In short, we encourage you to leave no stone unturned. 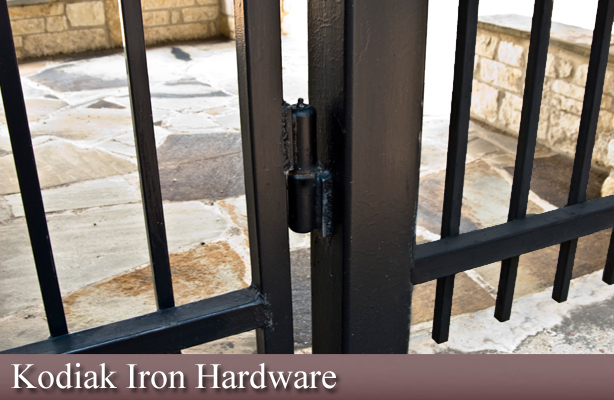 The more you know about Kodiak Iron, the more convinced you'll be that it is a worthy addition to your outdoor living space.